We have been tracking social media performance of 100 Indian startups since 2016 and published findings in quarterly reports. However, when we analysed it for a year’s period, we came up with better insights. There’s no point of social media analysis, if you don’t get actionable insights. We published the annual social media report for you to read, but in case you want to know what it means, here are 6 key actionable insights from them. Here is the list of top 10 most active and most engaging startups on social media. Yatra, Redbus, MobiKwik, OLA, and Shopclues are not among the most active brands. However, they made their way into the list of top 10 engaging brands. Myntra posted a whopping 95 million engagements which is almost 3 likes every second of the year! Despite being a video-only platform, YouTube is not popular among Indian startups for hosting videos. 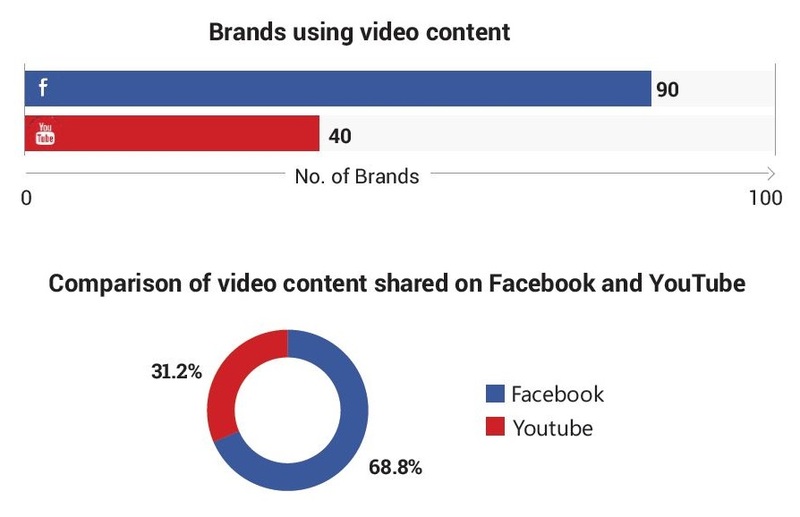 90 out of 100 startups were posting their videos on Facebook while only 40 were using YouTube. In fact, 68.8% of total videos were posted on Facebook. This trend was similar across the four quarters of the year. 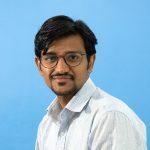 Myntra’s total engagement was 95 million. 99.2% of this engagement came from video content and precisely from video views! From rest of the content? Only Zero Point Eight Percent! Yes, 0.8%! One way to look at it is, “I should create more video content.” But wait a minute? Facebook, and even YouTube, count a 3-second video view as one successful video view. That means if you video is of 3-minutes, someone who views only 1.6% of your video length, he has seen your video, and that counts as one engagement. If you compare those who were top in the engagement chart and in the video engagement chart, you will see an interesting pattern. 9 out of 10 names are same and in the same order from top to the eighth spot! All those who topped the engagement chart were nowhere to be seen in the top three chart of most comments and shares. Ixigo, PayTM, and Happily Unmarried topped the comment chart. And none of them had a place in top 10 most engaging startups. Similarly, Mobikwik and PayTM received most share of their content just behind BookMyShow. It’s clear some of the startups created content that started conversations while some could only get video views and likes. Breaking down your engagement into engagement types will help you understand how your audience is responding to your content. With keyword analysis, we were also able to tell what was the communication strategy of the company across the year. For instance, Flipkart was too focused on discounts and offers. 53.8% of its tweets contained keywords related to discounts and offers. 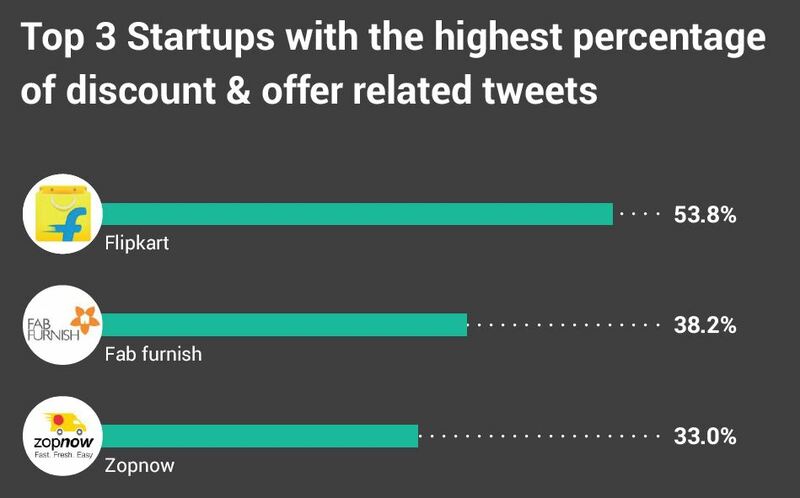 Similarly, Fabfurnish and Zopnow posted 38.2% and 33% of tweets which contained offers and discount related keywords. With social media competitive analysis, you can do much more. Identify opportunities by looking at places where your competitor is going wrong. Or learn from their most popular content. It’s meaningless to compare an ecommerce startup’s social media performance with that of a home furniture startup. Of course, you can take inspiration from them. But you can’t put them side by side. That’s why we categorized startups in thirteen categories. The idea is to compare social media performance your performance against businesses which are your direct competitors. I tried to cover the major insights from the report. But I am sure your keen eye can find more. I would love to know what insights you can get from our annual social media report on 100 Indian startups. Write down your suggestions, questions, and queries in the comment section below and I will personally answer them all.